A creative day in Wimborne st Giles …. 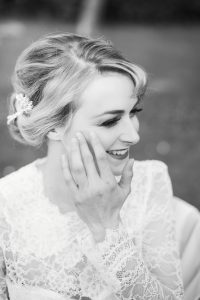 I love to get involved in styled bridal photo shoots with other creative wedding suppliers around Dorset . 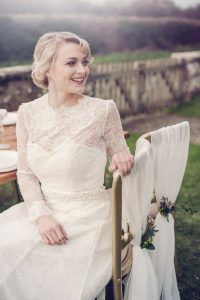 Rachel from Exquistly you wedding planning organised this fabulous styled shoot in the lovely village of Wimborne st Giles where a team of talented wedding suppliers came together with our ideas to create anything we wanted ……. 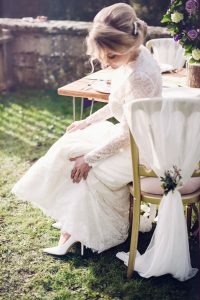 I love the Edwardian era and vintage bridal ,its so elegant! 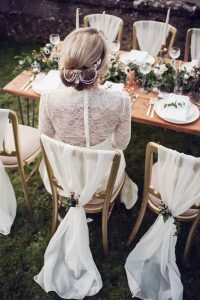 I decided this would be my theme and it worked perfectly with this table set up outside with the countryside of Wimborne st giles as a backdrop . 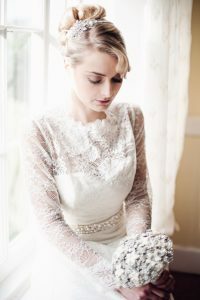 The very talented Stephanie Frances bridal of Southbourne created this stunning lace dress especially for me and my vision came together . 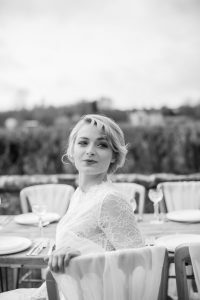 Our photographer Darima Frampton captured the day with these amazing photos of my beautiful model Lauren , who was just the most elegant vintage bride !